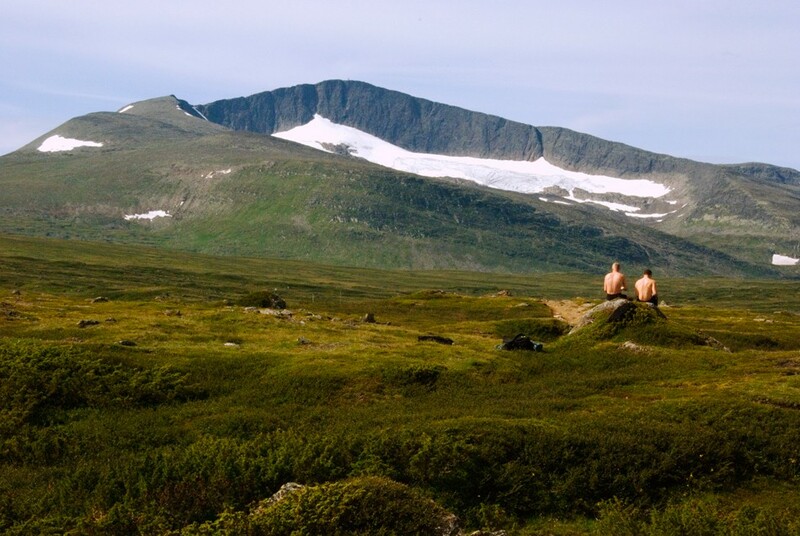 Helags mountains in Sweden, or a story I named “the summer holidays were too long”, too hectic or absolutely delightful. Sometimes my need of the open air and silence are stronger than ever. I have this calling for nature, especially since a few years, probably due to my move to Asia, to Bangkok, 12 years ago. Bangkok is a city which never sleeps therefore a city which is never silent! Trying to leave the city once in a while to head out in the beautiful nature surrounding me is necessary. But it never seems to come with calm and silence. The Thais are sometimes a bit loud and they play often loud music, are they afraid of the silence… ? Being brought up in a country with a very small population, meant a pretty quiet, calm and peaceful environment. I like the tropics and Thailand very much, but it wears me out a bit in the long run. I might getting old…. The need to see the changes in nature, are very strong within me, to see the shift between four different seasons, the switch between cold and warm and the changing colours you get all way from spring through winter, they are all equally mesmerising. The pictures you see here evoke a certain grace and beauty between the nature and the humans.